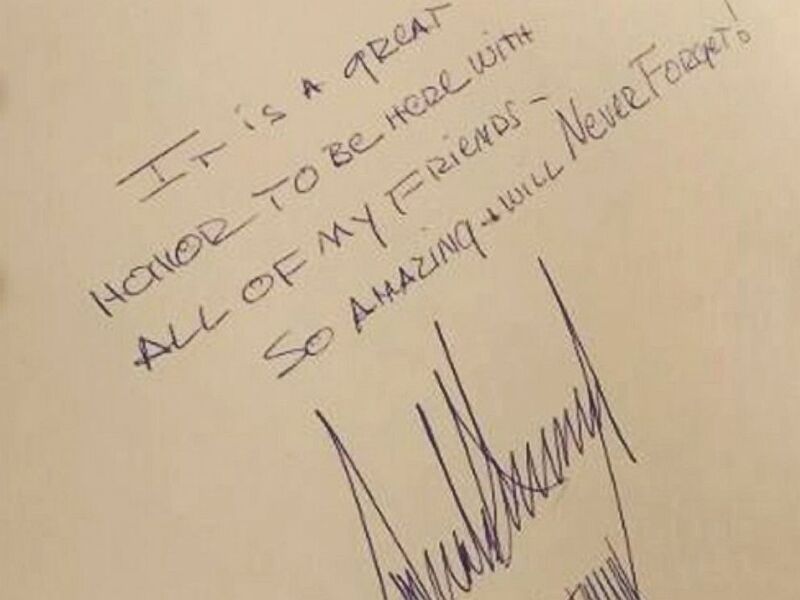 President Trump’s message in a guestbook at Israel’s main Holocaust memorial and museum has drawn some ridicule for its failure to demonstrate sensitivity to the atrocities remembered at the site. “It is a great honor to be here with all of my friends — so amazing + will never forget!” Trump wrote during his visit to Yad Vashem in Jerusalem today. The note that President Trump wrote in the guestbook during his visit to Yad Vashem in Jerusalem, May 23, 2017. “He touched all the essential elements that should be touched,” including remembering the victims as human beings and the importance of not just standing by in the face of evil, Shalev said. 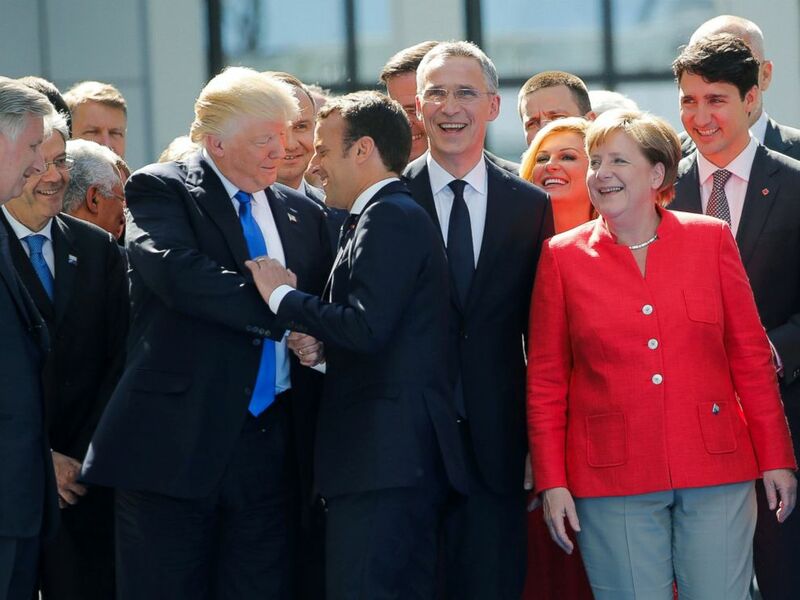 Trump’s shaking hands with a Holocaust survivor during the visit was also particular powerful, Shalev said. When then–presidential candidate Barack Obama visited Yad Vashem in 2008, he wrote a significantly longer message in the guestbook. Trump was in Jerusalem as part of his first international trip as president, which has also taken him to Saudi Arabia and the West Bank.